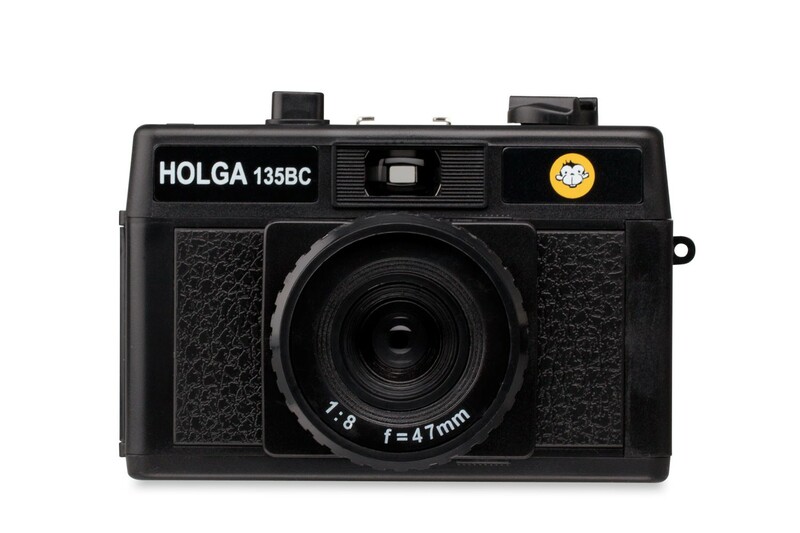 Score a special edition "Black Corner" a world-famous 35mm Holga camera. This Black Corner Edition of Holga is prominent with vignettes photos due to its masking effect. See it’s unique masking beauty in your every shot!